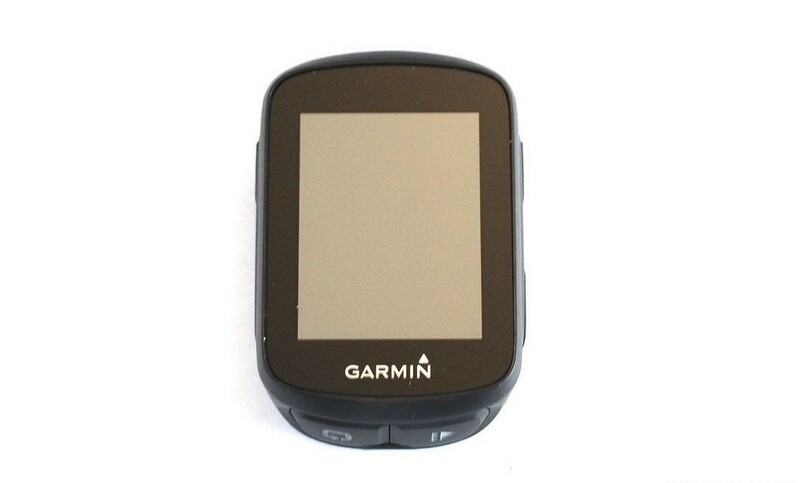 The Garmin Edge 130 GPS cycling computer is a lightweight, compact unit for recording rides. 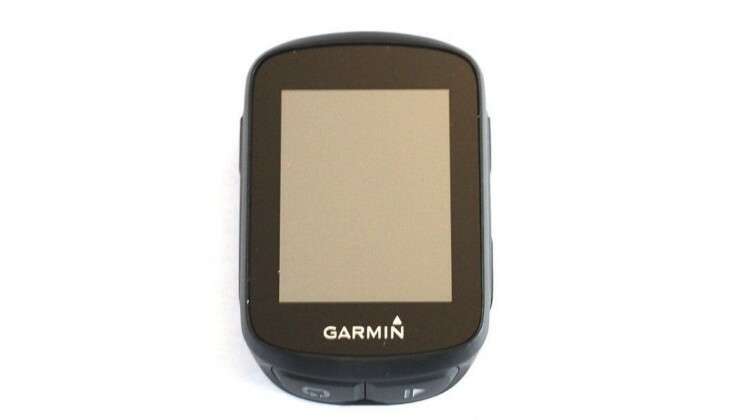 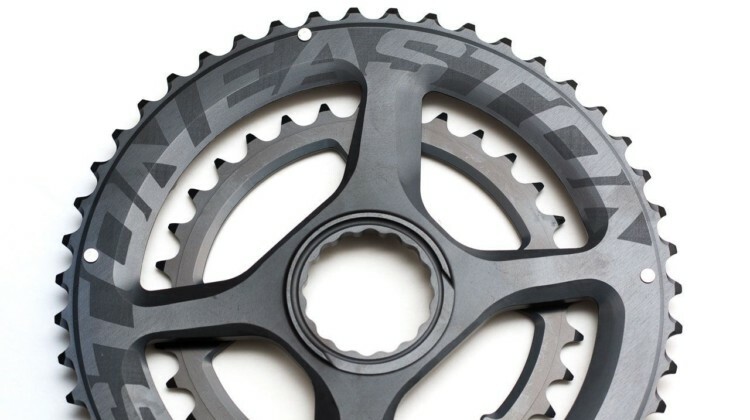 We review the company’s replacement for the popular Edge 500. 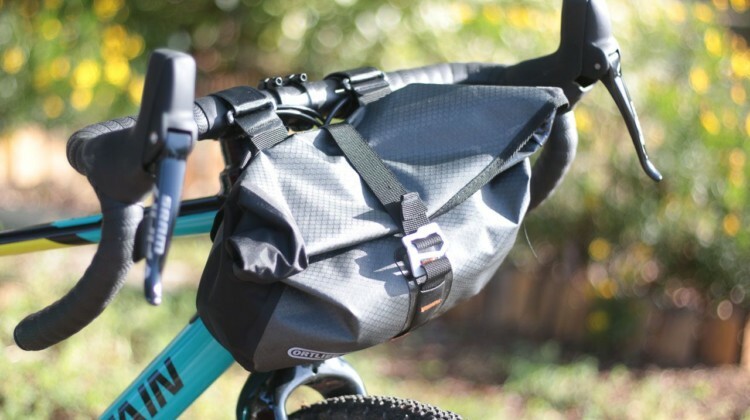 Spurcycle’s roll-up Saddle Bag and minimalist Multi-Tool are urban-inspired but gravel-ready. 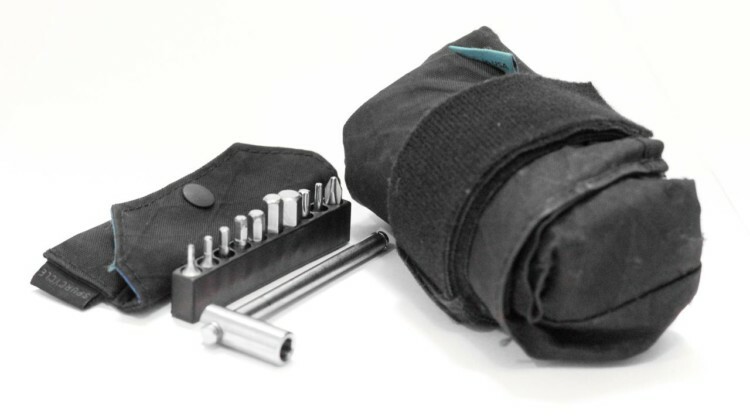 We review the bag and titanium tool with steel bits. 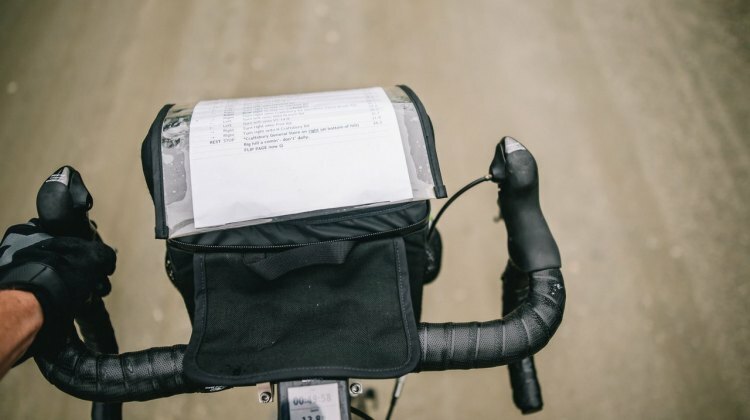 The Ortlieb Accessory Pack handlebar bag gives you 3.5L of carrying gravel carrying capacity. We packed the Pack up and put it to the test in this review. 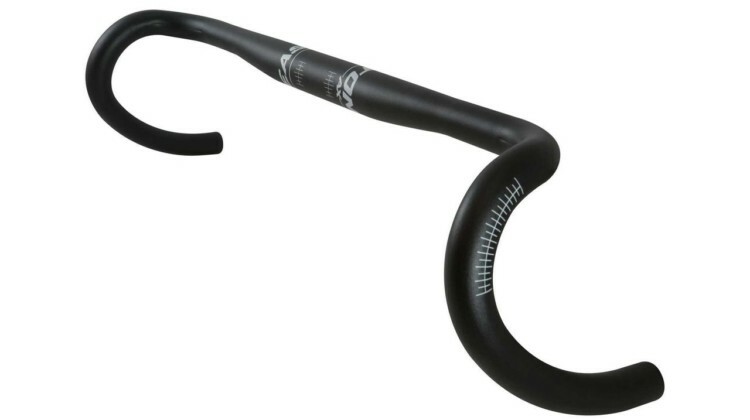 The four-piece Fizik Bar Gel padding goes on your tops and drops to help with bumpy rides. 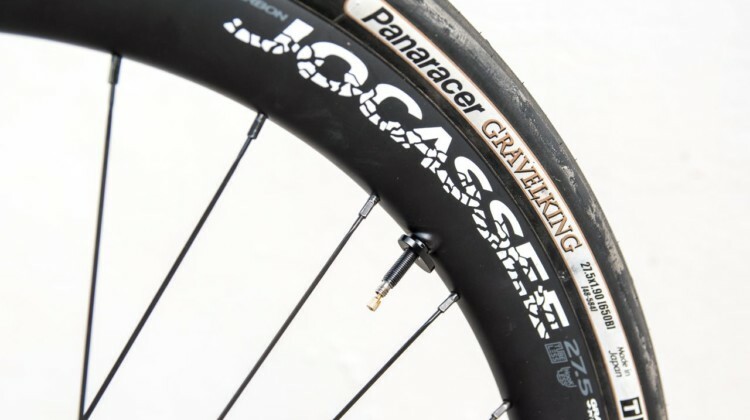 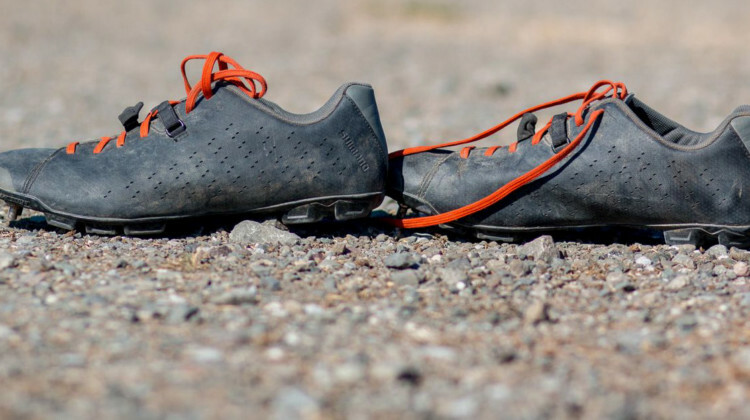 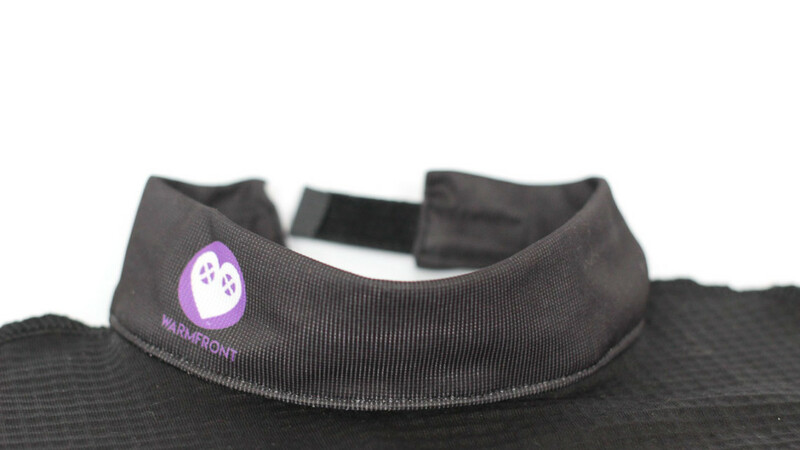 We review this gravel grinder comfort option. 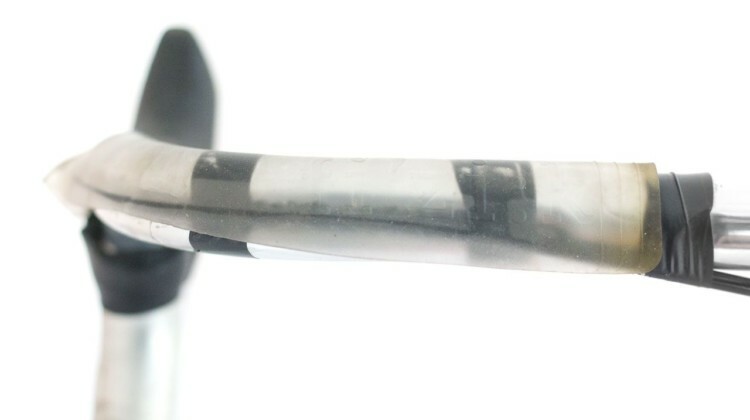 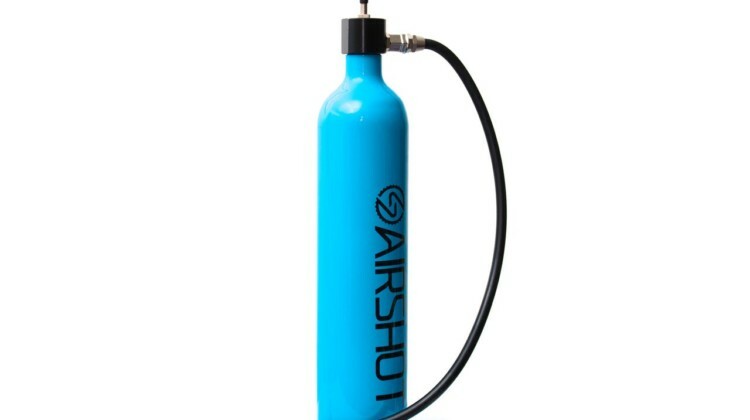 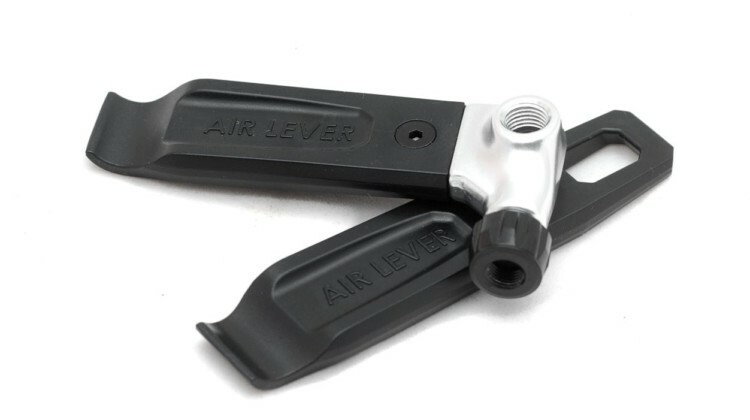 The Bar Fly Air Lever combines a CO2 inflator and tire levers. 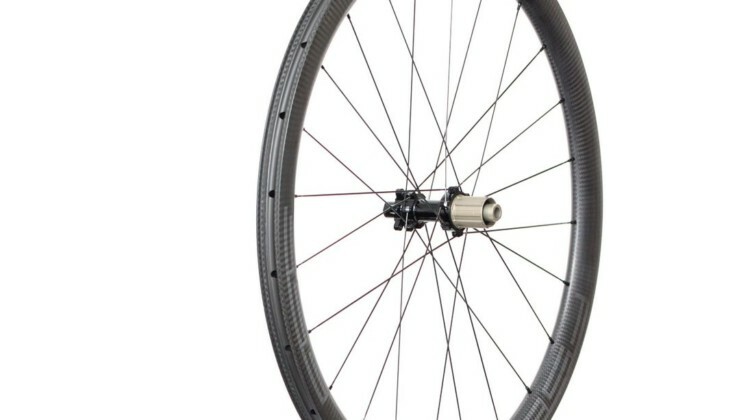 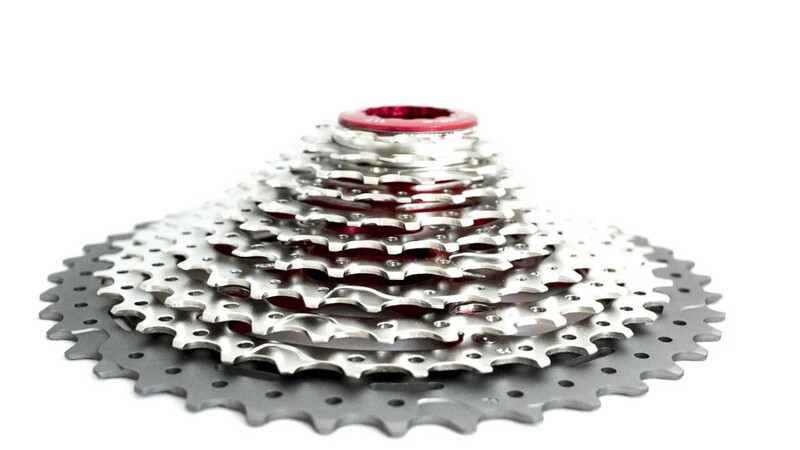 We look at this new product to see if it can cut down on bike bag clutter during gravel rides. 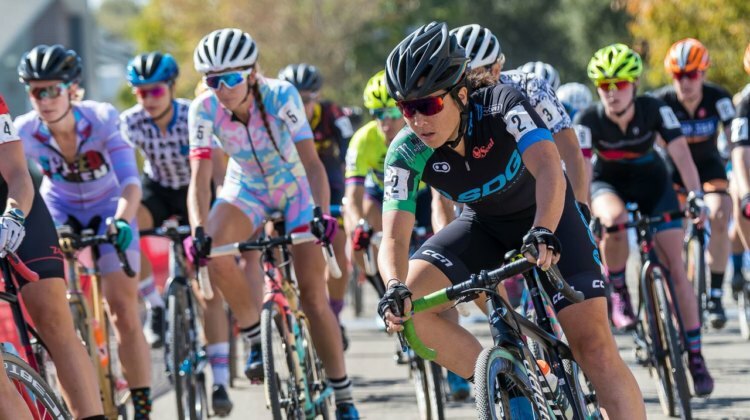 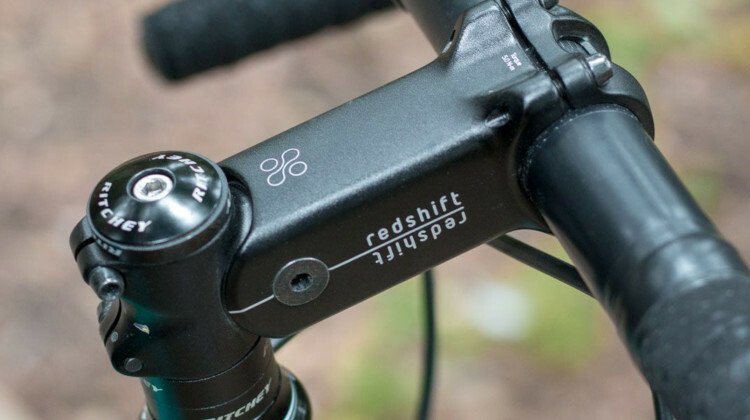 The ShockStop suspension stem is Redshift Sports’ answer for providing front-end absorption during gravel grinding. 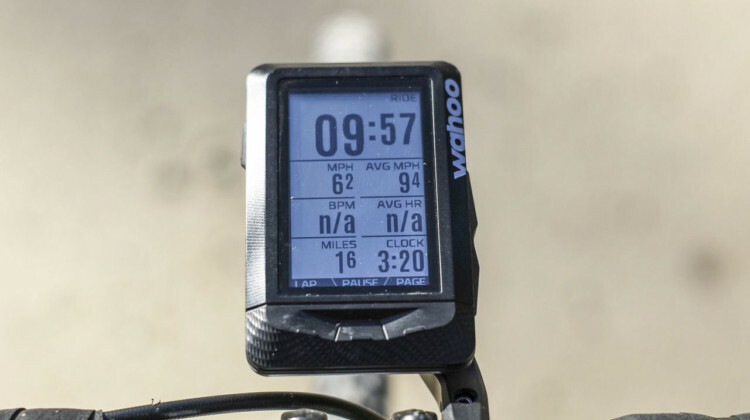 We report on the ride and look at this new product.